Google announced its fourth quarter 2013 results on Thursday, revealing quarterly revenue of $16.86 billion, up 17 percent year-on-year and beating Wall Street expectations of $16.75 billion in revenue. The company's earnings per share came in at $12.01, however, below expectations of $12.26 EPS. Net income for the quarter was $3.38 billion. "We ended 2013 with another great quarter of momentum and growth. Google's standalone revenue was up 22 percent year on year, at $15.7 billion", said Larry Page, CEO of Google. "We made great progress across a wide range of product improvements and business goals. I'm also very excited about improving people's lives even more with continued hard work on our user experiences." Revenue from Google Sites came in at $10.55 billion for the quarter, up 22 percent year-on-year, and represented 67 percent of all Google revenues during the time period. Network revenues came in at $3.52 billion, up 3 percent over Q4 2012, while "other" revenues increased 99 percent to $1.55 billion. 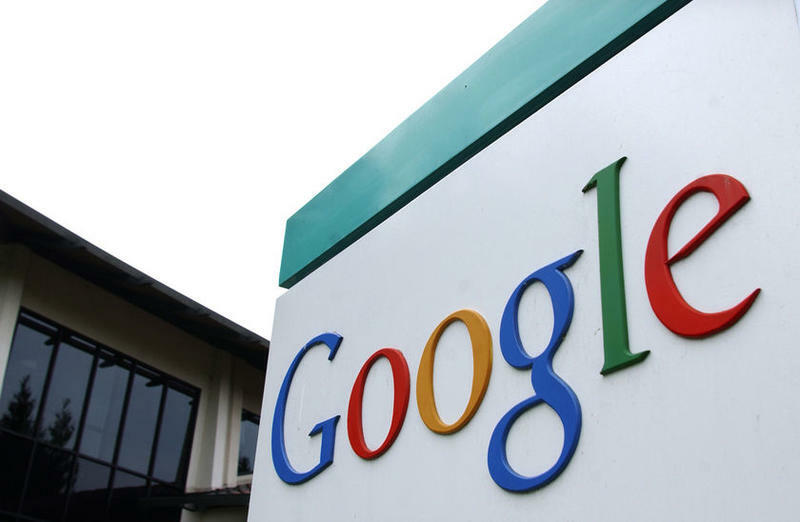 Google said paid clicks increased 31 percent year-over-year and 13 percent quarter-on-quarter. Cost per click was down 11 percent since Q4 2012. Traffic acquisition costs (TAC) jumped to $3.31 billion during the quarter and represented 24 percent of add revenues. Google is in the process of selling Motorola Mobility to Lenovo, but the segment reported revenue of $1.24 billion in Q4, down from $1.51 billion during the fourth quarter of 2012. That's including sales of the Moto X and Moto G, of course, so perhaps we see a reason why Google decided to let the business go. Hopefully Google provides some details on Android during its earnings call this evening. Despite a miss on the bottom line, shares of Google are up 2.57 percent in after hours trading to $1,135.39.